FTP has been around for a while. It allows people to transfer files between their PC and an FTP server. While FTP still works, we think Onehub is a more intuitive FTP alternative for sending and receiving files. While FTP is powerful, it does have a few drawbacks. In order to use FTP effectively, you need to download, install, and configure an FTP client. This requires both technical knowledge and, at most companies, help from an IT administrator to grant access and make changes to the company network. These extra steps take time when you may need to send or receive files immediately. Once installed, your work is not done. Each time you use FTP, you need to enter cryptic server addresses, know the correct port to use, manually communicate your changes to coworkers, etc. In contrast, Onehub is incredibly easy to use. 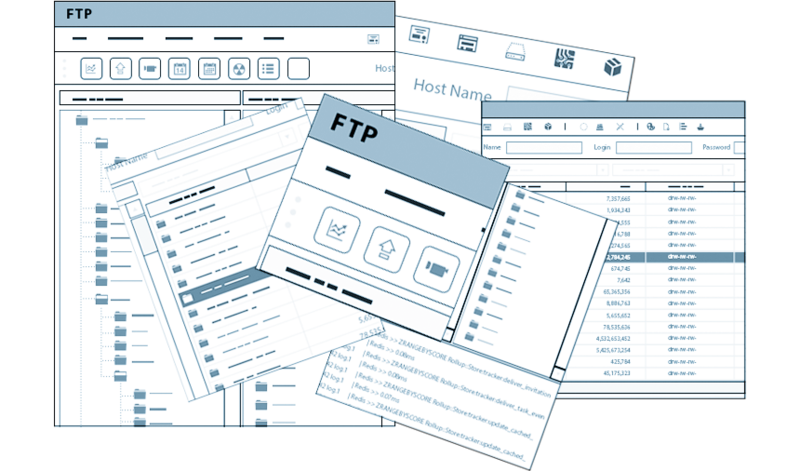 Users don’t have to download, install, and understand how to configure an FTP client. Uploading files to Onehub is as simple as dragging and dropping them into your browser window. 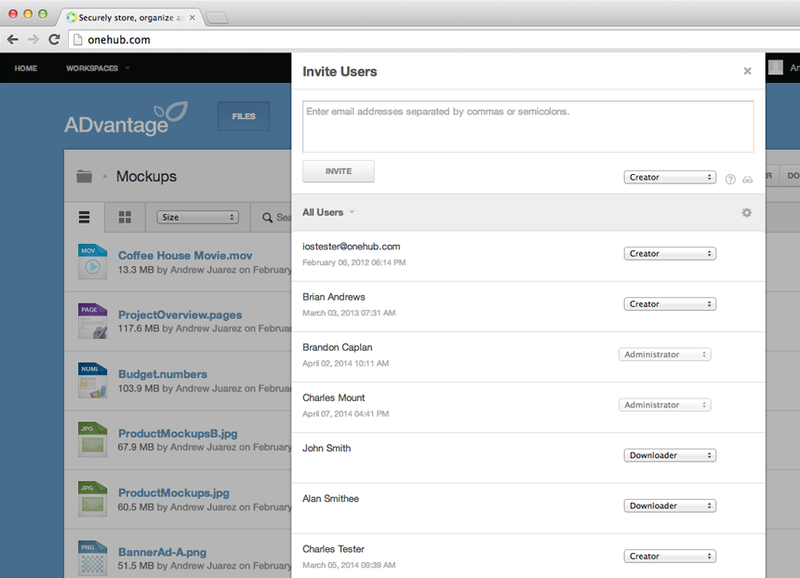 You can share files with a single click and there are no extra steps like FTP. It doesn’t require special privileges, modifications to user directories, or changes to your network setup. This means that Onehub is not only faster and more intuitive but requires little, if any, IT intervention. With FTP you have no ability to control sharing permissions. This means that anyone you share files with via FTP can download, print, and share those files with others. Onehub provides a role-based permissions system. This means that you can control who has access to view, edit, print, or even download files. For these reasons and many more, we believe that Onehub is a more efficient alternative to FTP for sharing files. See for yourself by signing up for our 14-day free trial.